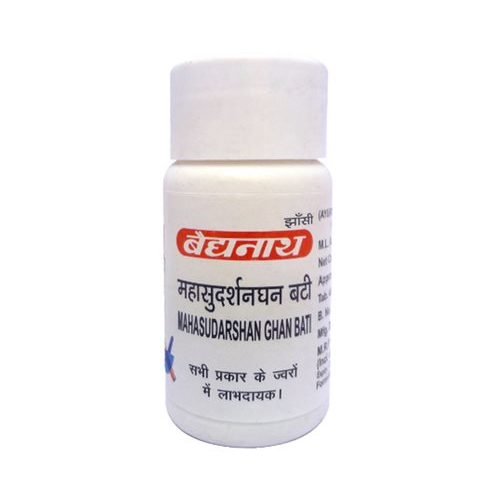 We are leading wholesaler, trader & exporters of Baidyanath Mahasudarshan Ghan Bati. Established in the year 2012, we "Care Exim" are one of the renowned wholesaler, trader and exporter of the highly effective array of Pharmaceutical Product and Services. We are offering a complete range of Ledipasvir Sofosbuvir Tablets, Injection Products and Benoquin Cream. Our offered assortments are prepared by taking high-quality ingredients that are sourced from the certified vendor of the market. All our range are composed under the supervision of our domain experts. Moreover, we are providing these range in various packaging options to choose from. In addition of this, we are offering Drop Shipping Service. With the help of our sophisticated infrastructure facility, we are prepared our range as per the well-defined norms. Also, we hired a group of talented and experienced personals. To achieve our organizational goals, our professionals are working hard and close coordination with each other. Our personnel maintain the entire product range in a systematic manner. Moreover, to increased productivity and greater revenues, we believe in quality instead of quantity. With the help of our high-quality range, we have the huge client base across the nation. Apart from this, we are able to deliver the products on time and safely at client premises with the help of our well-connected distribution network. Since establishment we satisfy the clients with our best services. We are associated with the major manufacturers in the Pharmaceutical Industry such as Cipla, Biocon, NATCO, Hetero, Cadila, Sun Pharma, etc.which reflects our quality consistency. we assure products delivery within astringent timeline, In case our Medicines do not reach you, we will process a new one, free of cost. Our prices are truly the best that you can come across in an online market.